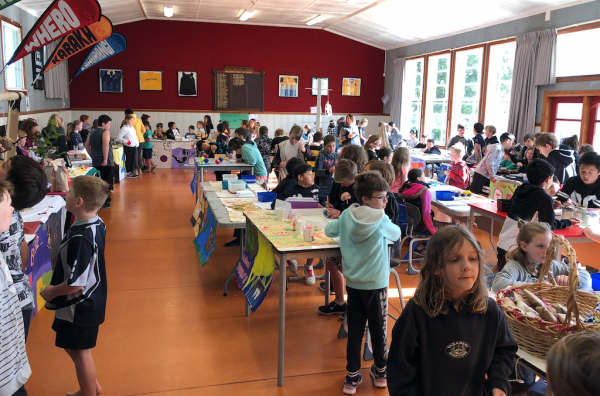 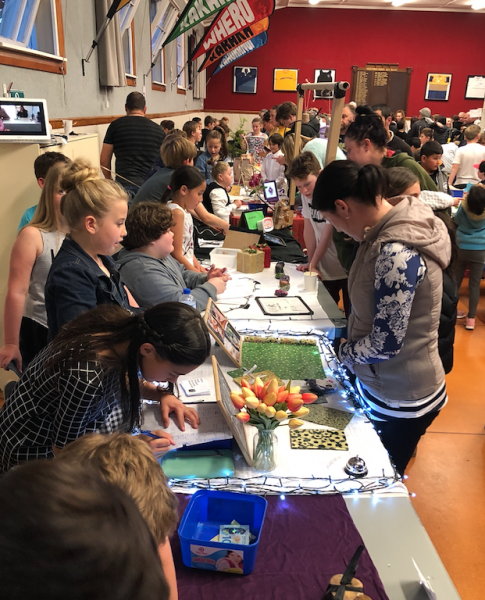 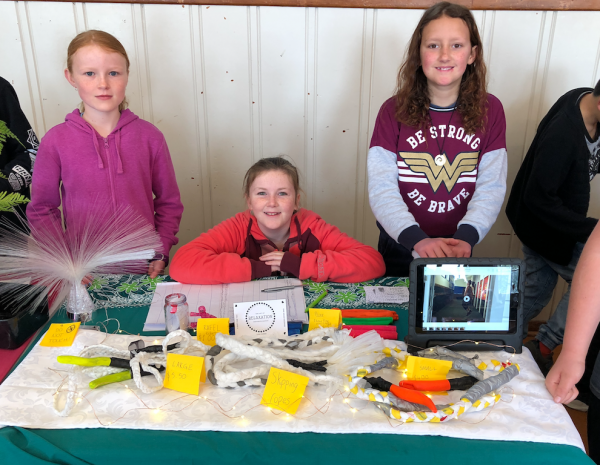 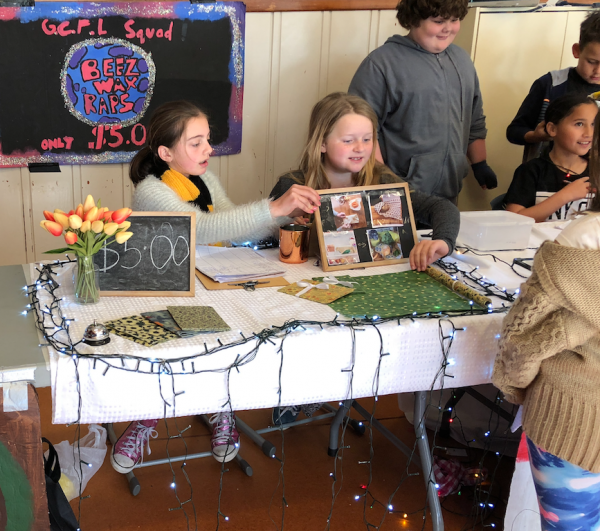 What an awesome unit of work our senior students have been involved in over this term – culminating in a wonderful market night last night. 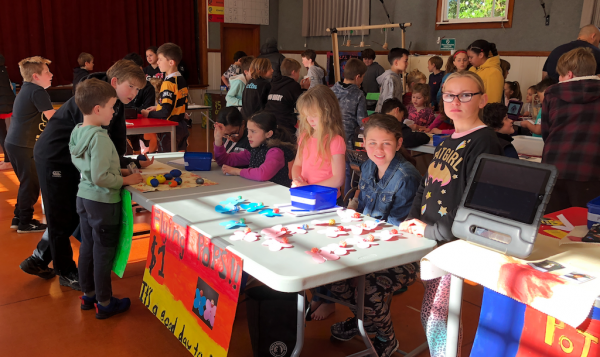 The kids have been learning about collaborating with others, participating and contributing and student agency! 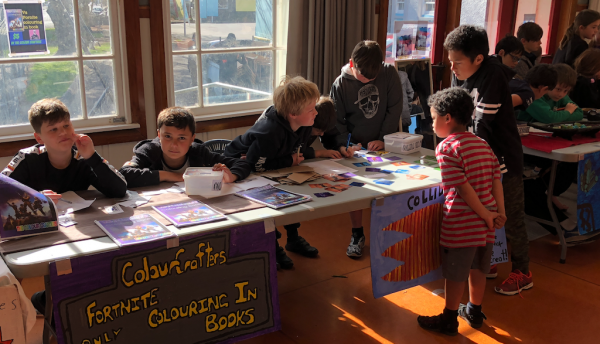 We are very lucky to have Mr Bill Clarkson working with your school. 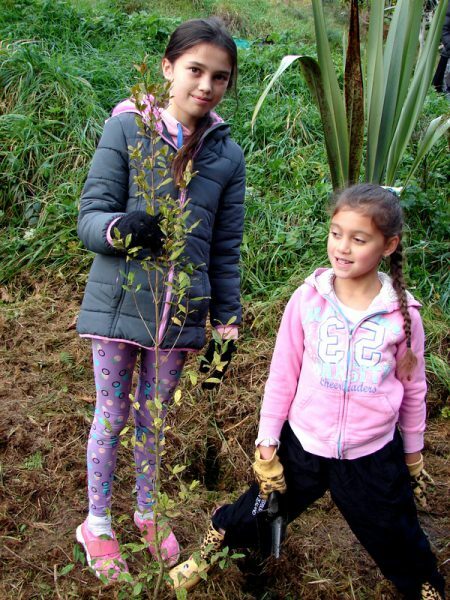 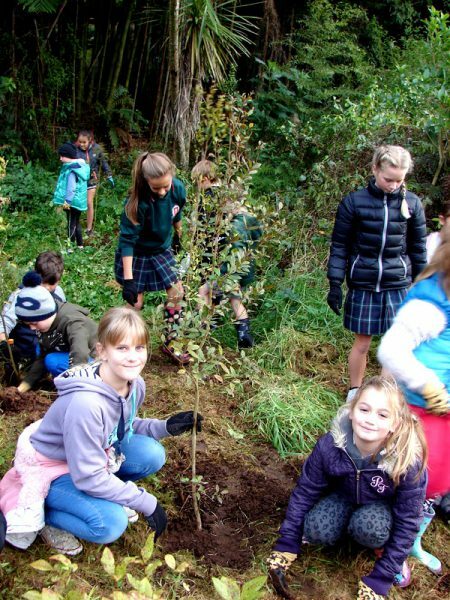 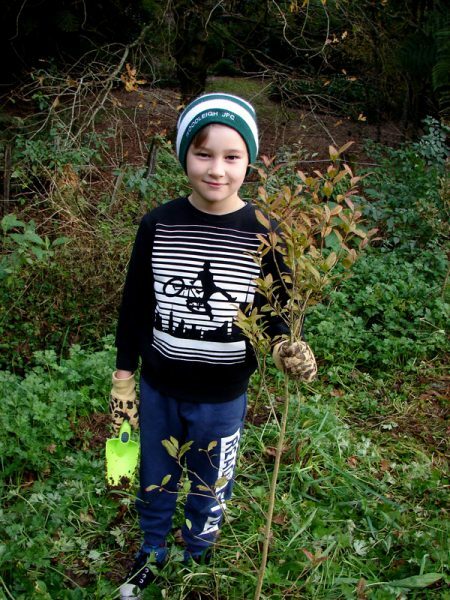 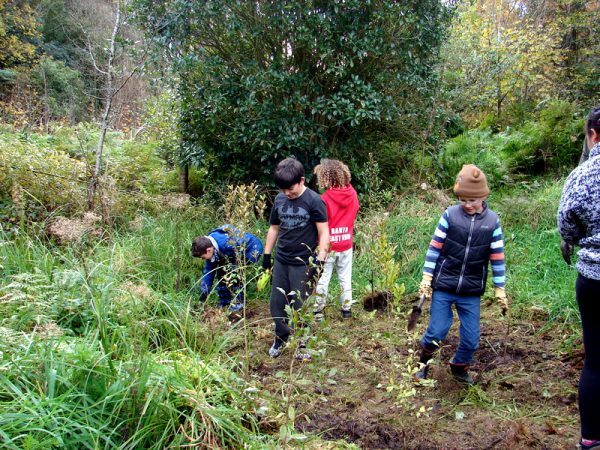 This week we have had Arbor day where our kids went and worked in ‘Shepherds Bush’ and planted 70 Waiwaka trees! 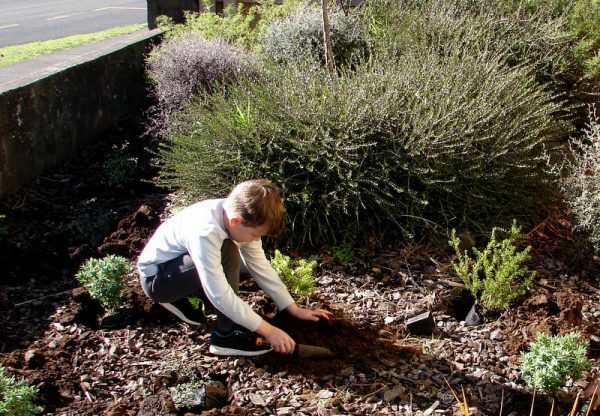 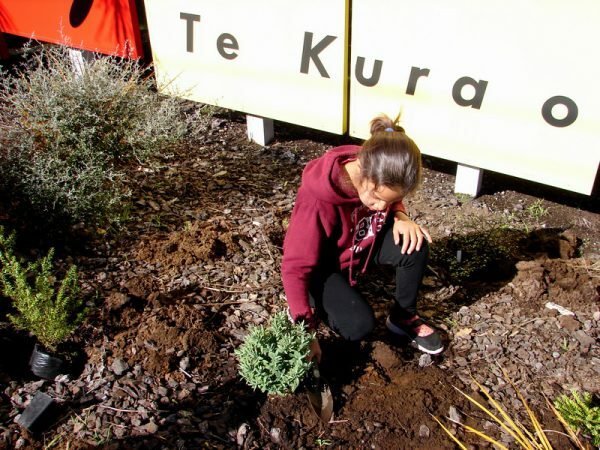 We also planted some new natives at the junior school with rm 3 and rm 14. 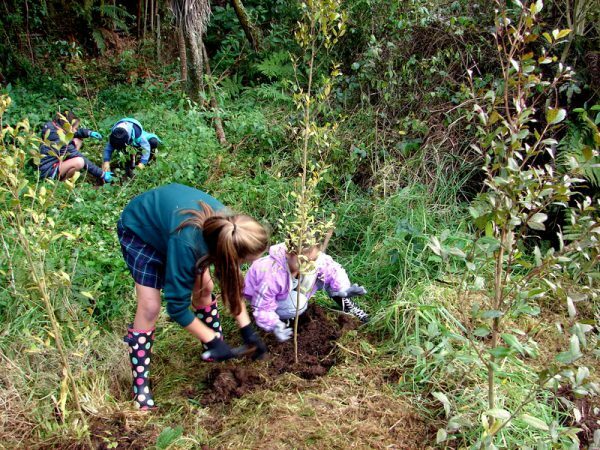 These kids will be able to look back at the trees they have planted in years to come! 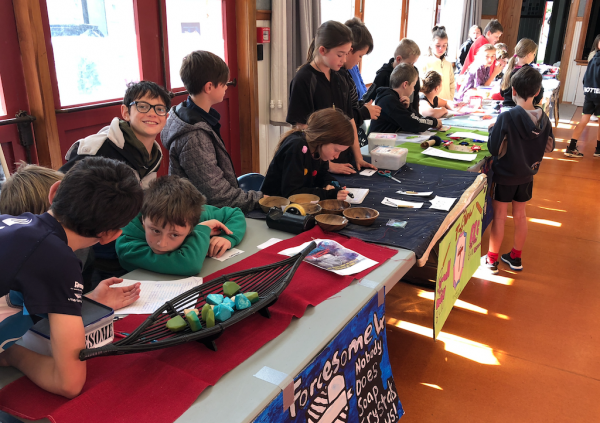 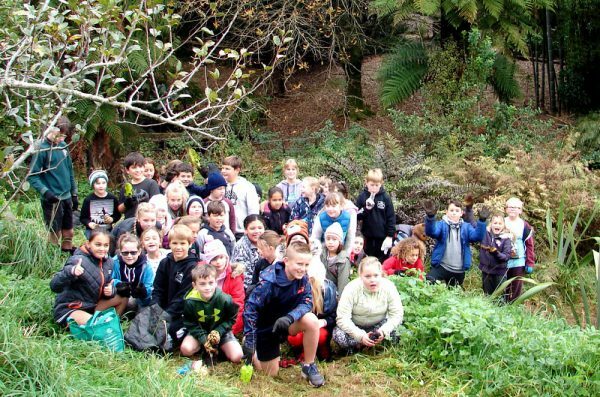 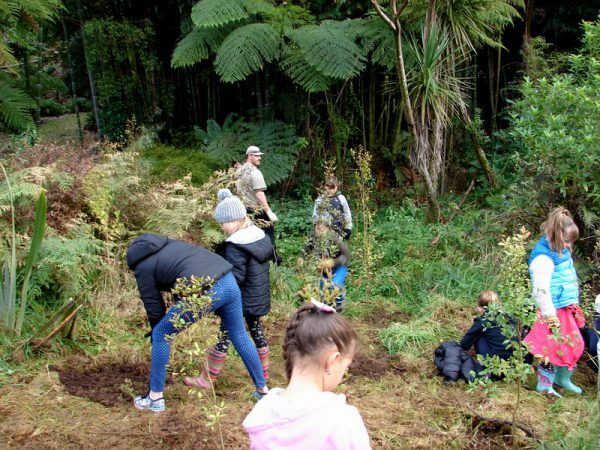 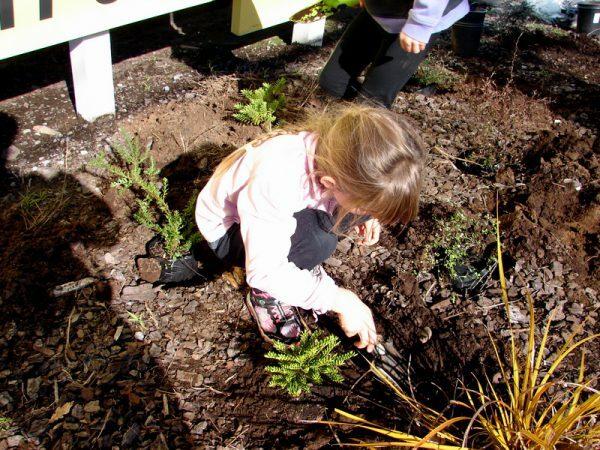 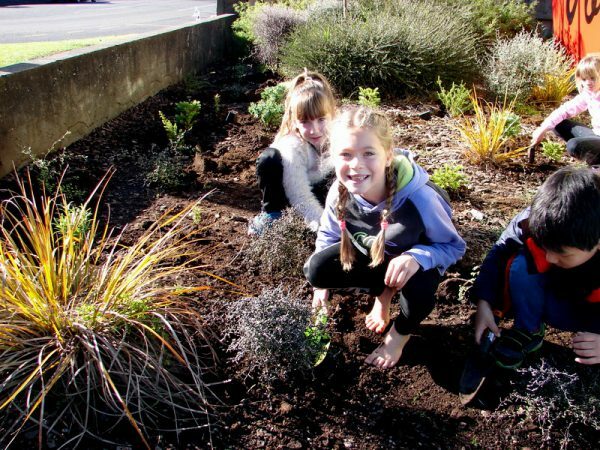 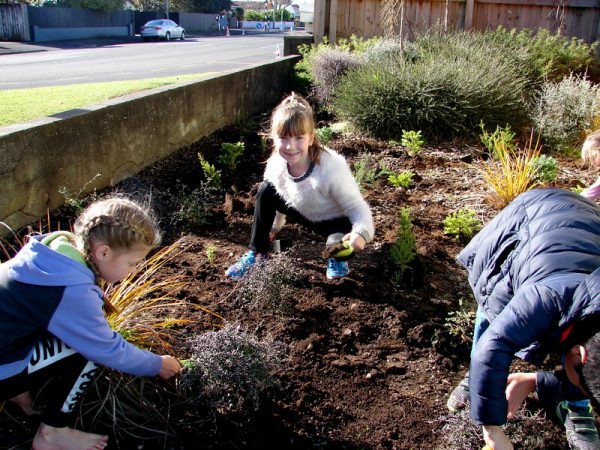 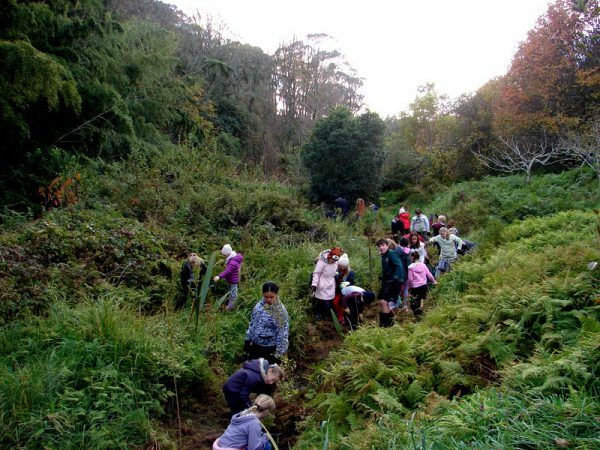 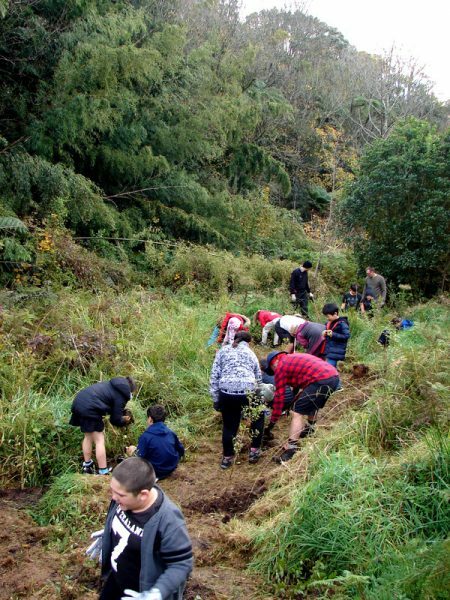 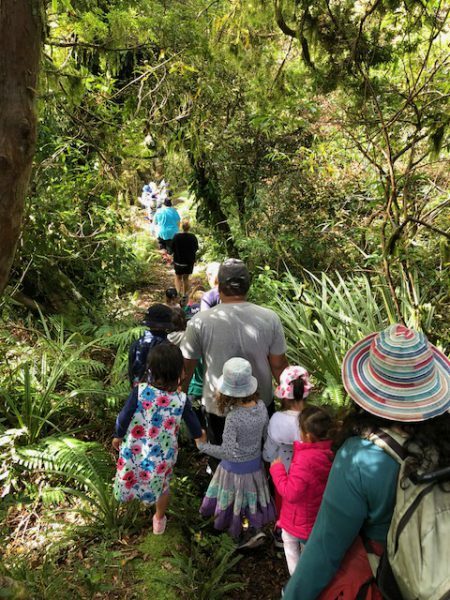 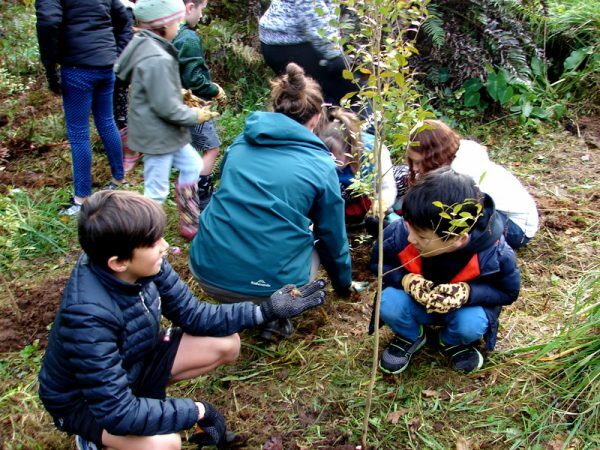 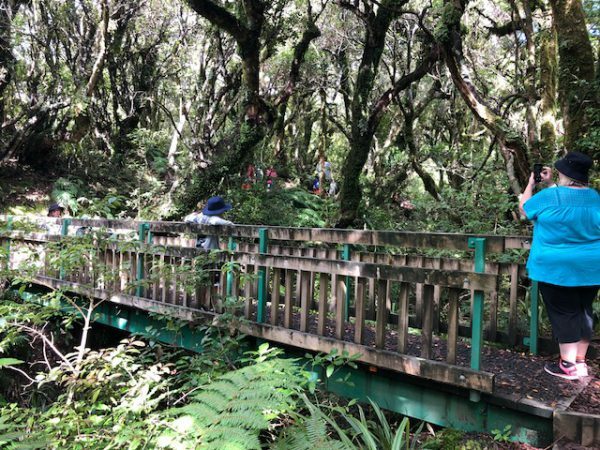 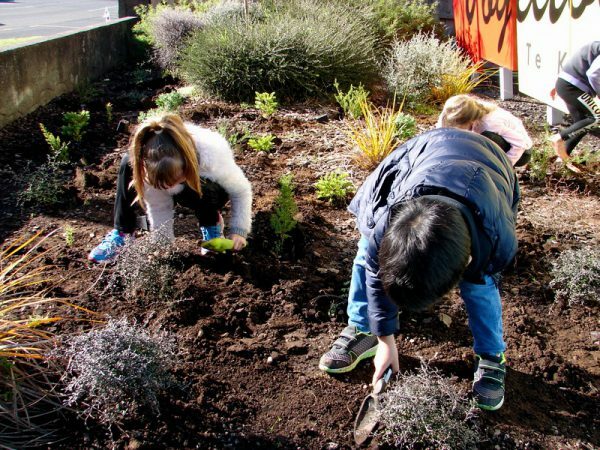 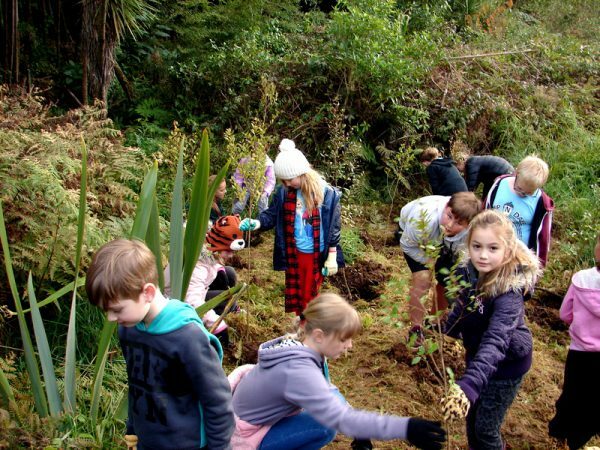 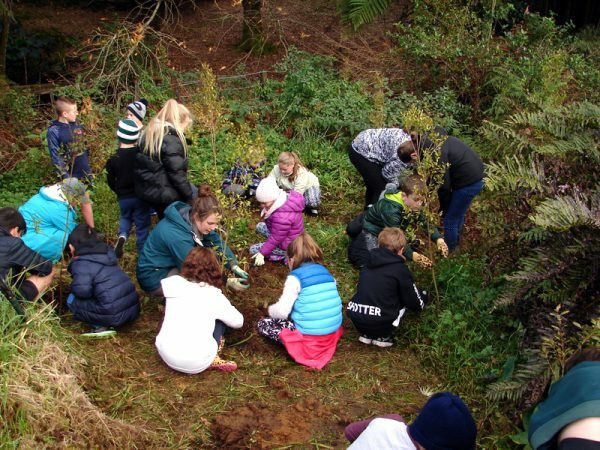 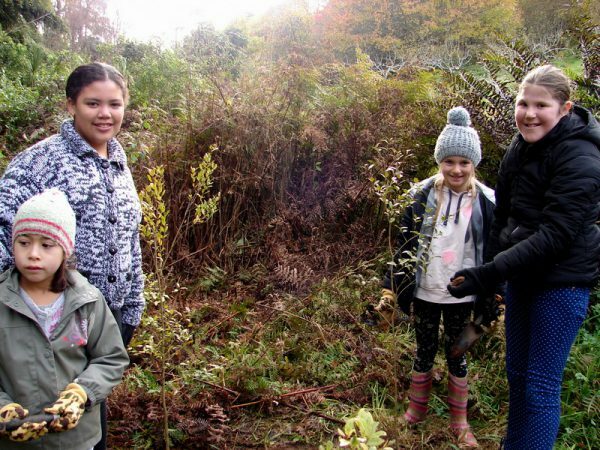 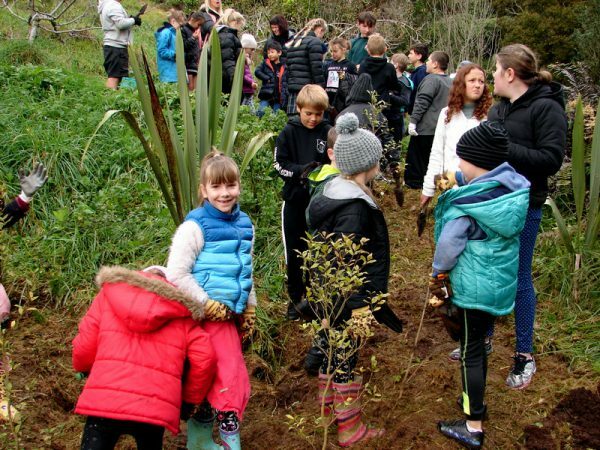 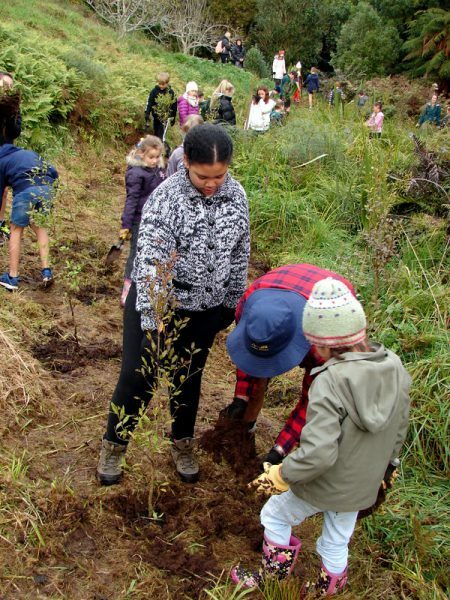 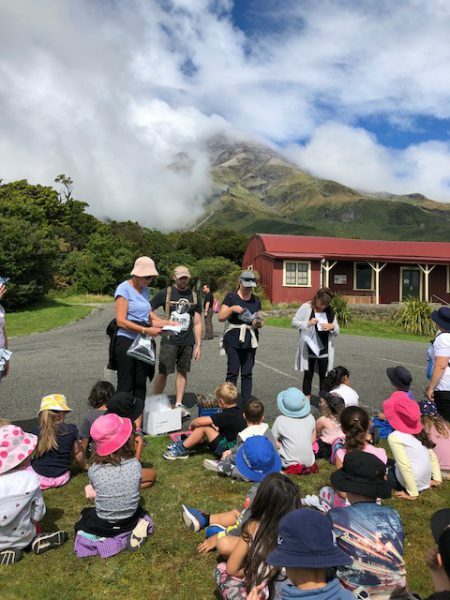 This was an awesome experience and solidifies our school vision of Manaaki Whenua – Caring for the land. 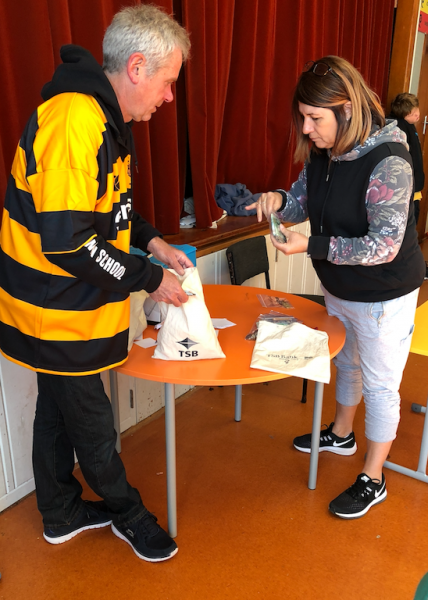 Thanks for all your help Bill! 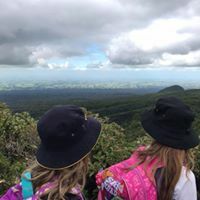 Over this last week we have visited our grand mountain as part of our school inquiry around ‘Te Mounga’. 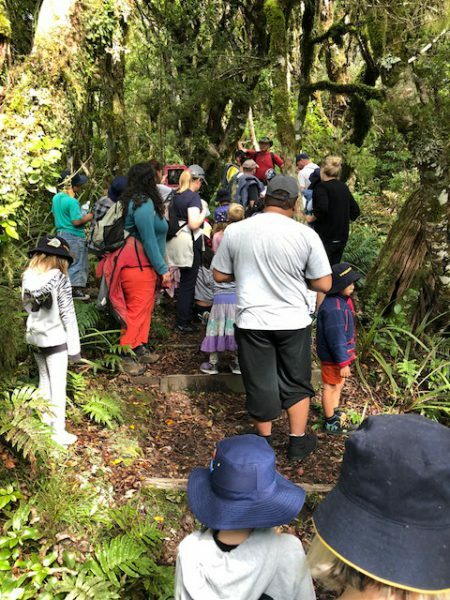 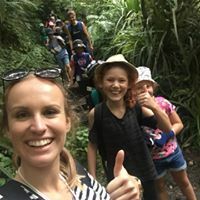 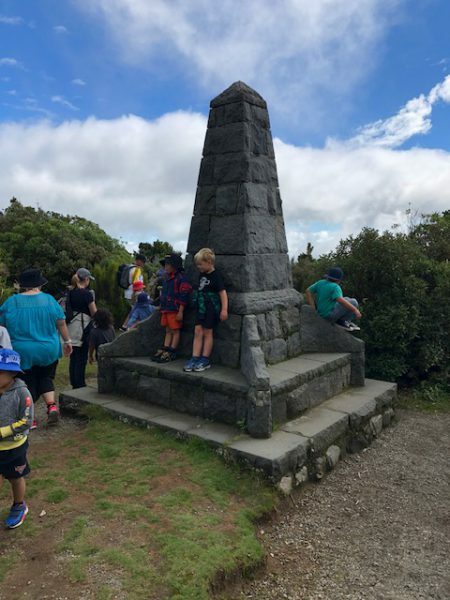 It is great to be outside and enjoy the scenery, learn more about our mounga and spend time with whanau at this amazing mountain. 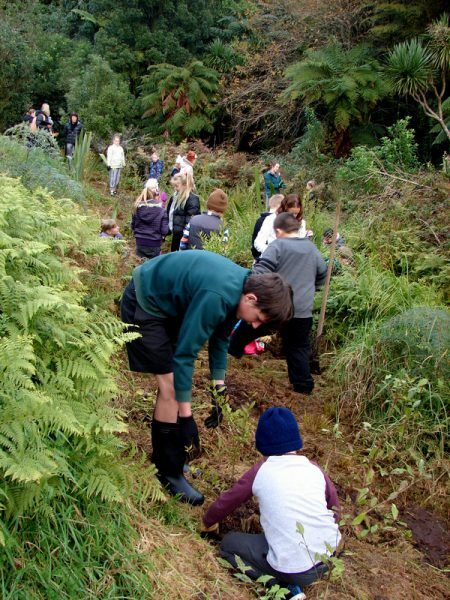 Unless we have any changes over the weekend, Vogeltown will be OPEN on Monday 26/2/18. 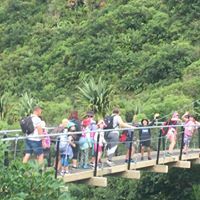 It is over to individual families to you send your child if you are still concerned about their health and safety. 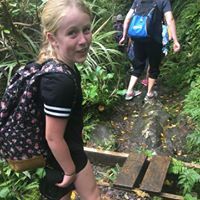 If your child is sick, please keep them home. 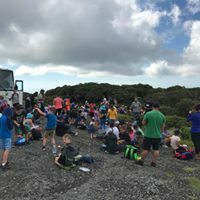 Contact the office if your child will be away. 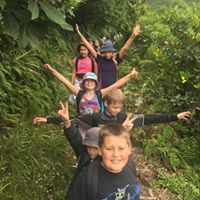 We are asking that every child come to school with at least 750ml of drinkable water in a named drink bottle. 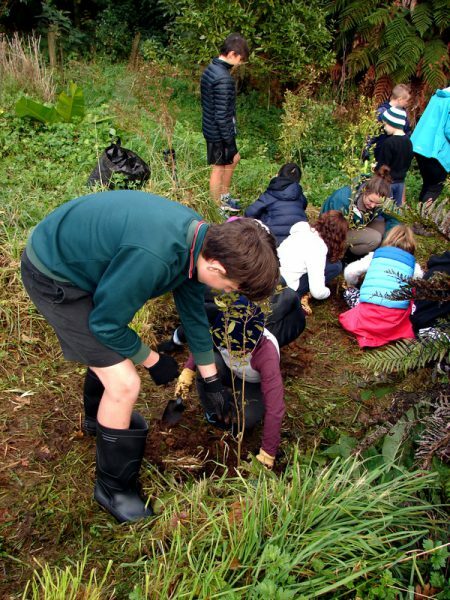 We will have ‘some’ safe drinking water at school to help refill bottles if required. 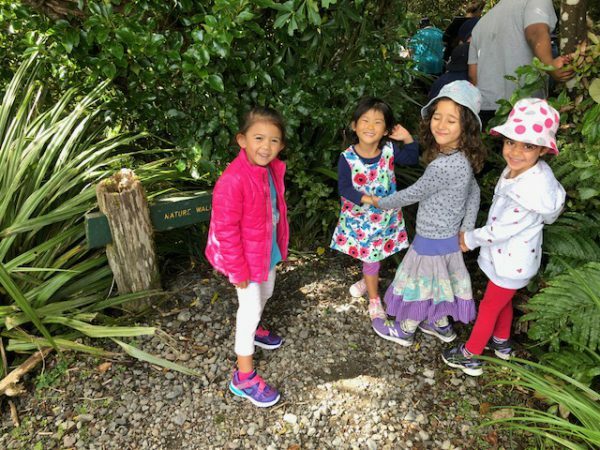 We have hand sanitizer in each room for kids to use after going to the toilet. 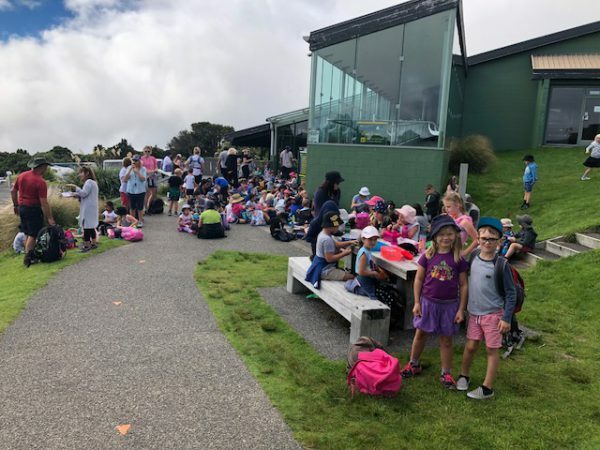 Swimming will still go ahead as normal over the week. 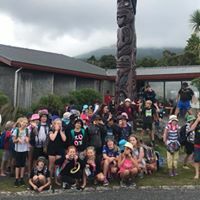 We will be having a senior and junior assembly Monday morning to talk with the Kids about the situation and procedures. 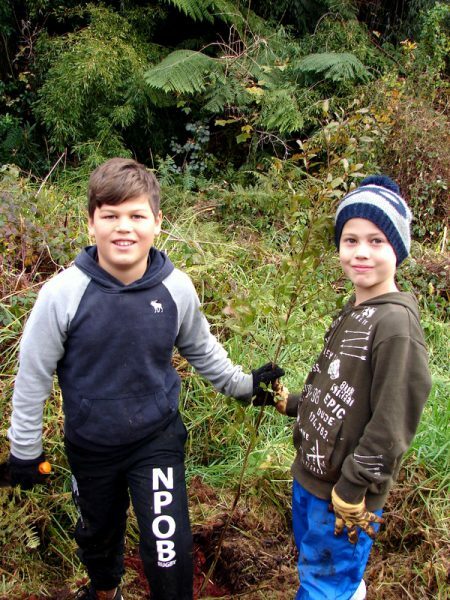 We will continue the process above until we are notified by NPDC that the water is safe. 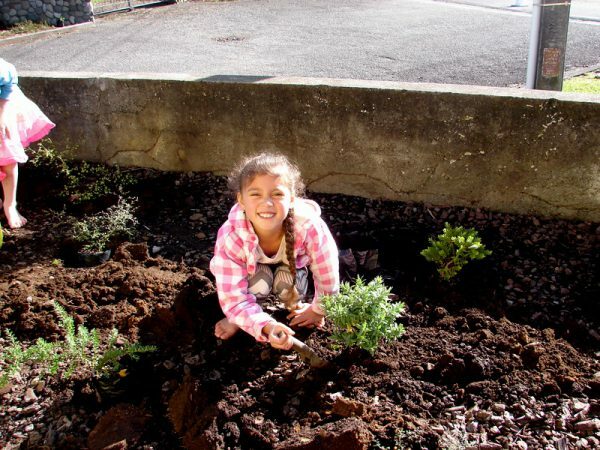 Looking forward to Monday, have a great weekend whanau!